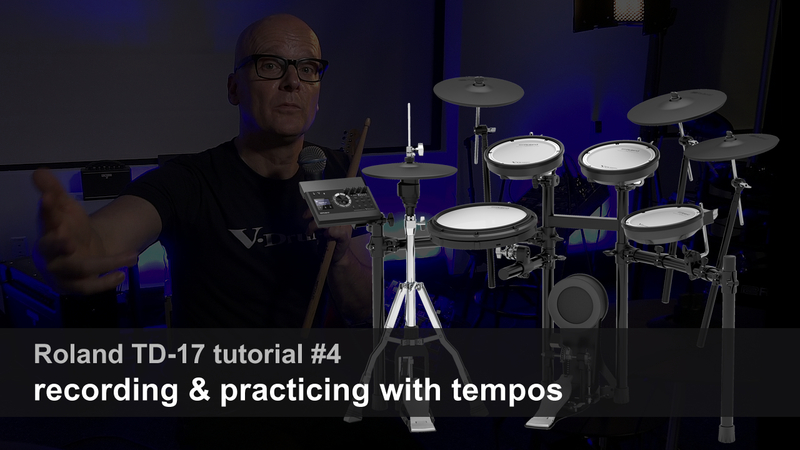 Watch the 5 main British Drum Company snare drums demoed in 3 minutes. 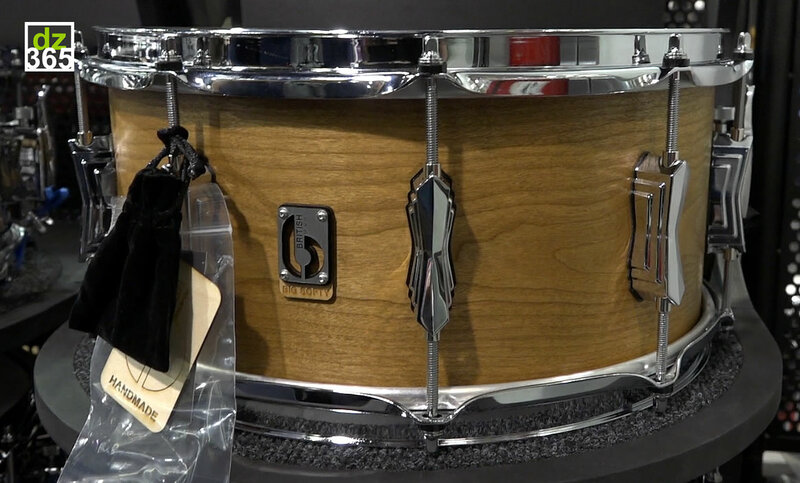 The clean-cut sound of every drum comes through even at the hectic NAMM stage. 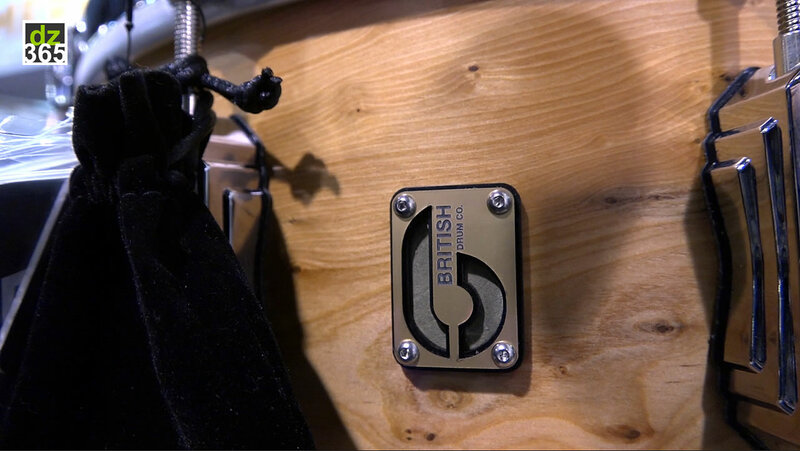 Only three years in existence, master drum builder Keith Keough and his team have already set a new standard in sound and design with the manufacturing of drums within his British Drum Company and the market. 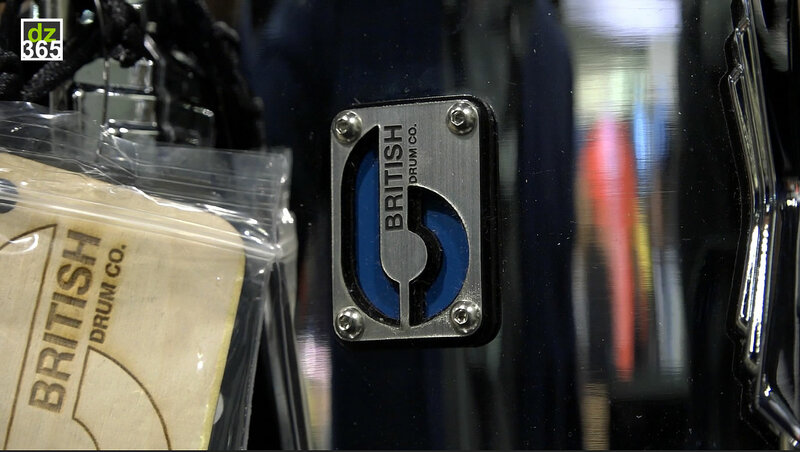 The British Drum Company is located in Manchester in the UK. 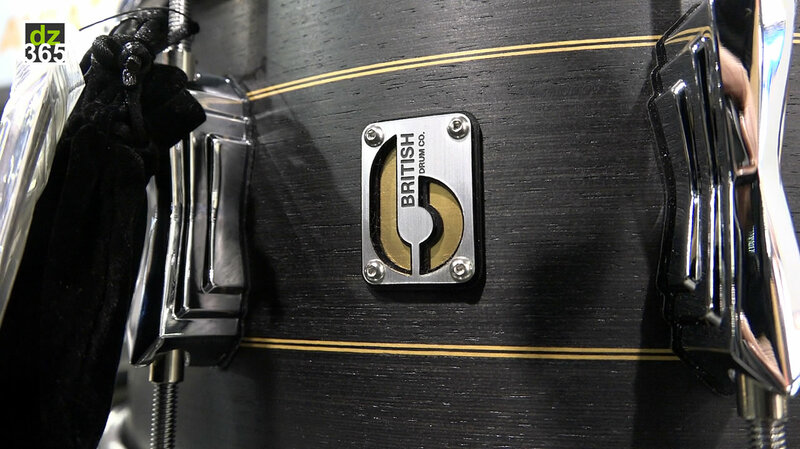 In their first three years the British Drum Company is already a serious competitor to the big drum brands in the world. 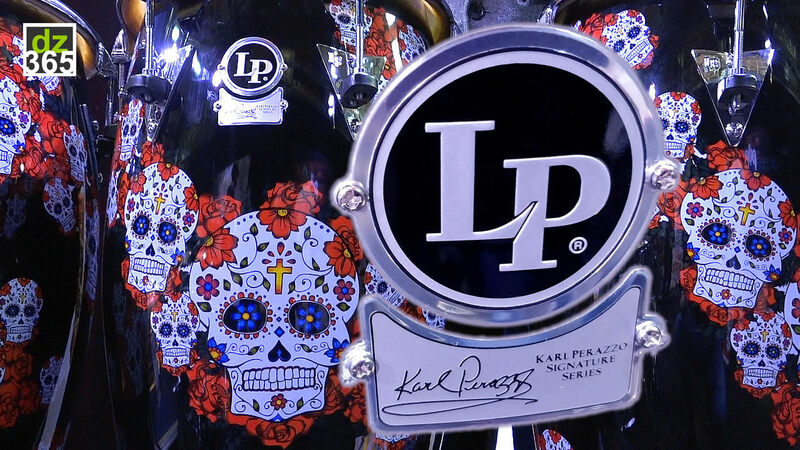 Not only in sound and design, but also in experience with Keith Keough at the helm. 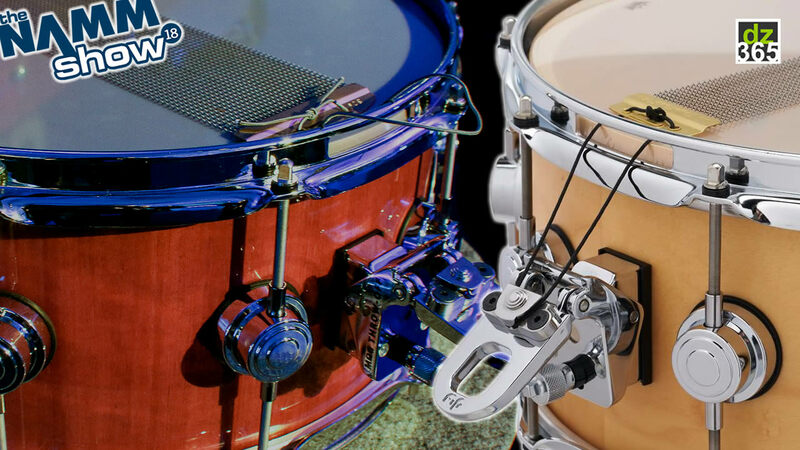 Here are five British Drum Company snare drums, including the company's royalty snare 'The Duke' that the company launched last year. 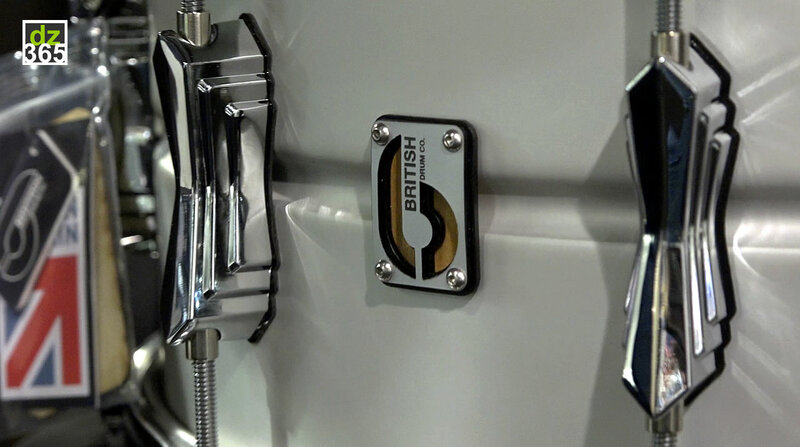 All British Drum Company's drums come with Remo drumheads and the Palladium hardware. A 1.2 seamless aluminum shell. 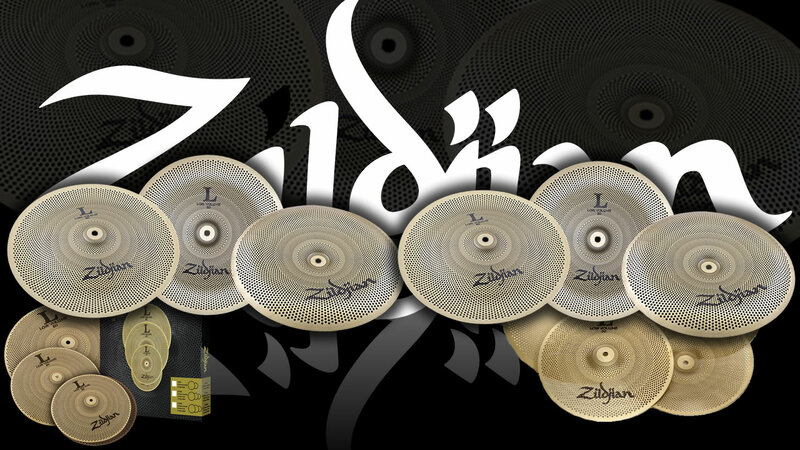 Comes in two sizes: 14x5.5 and 14x6.5 and gives a crisp and dry sound. 14" x 6" with 10 plies of English Yew wood. Vintage style mini claws and a gold badge with green sycamore backing. 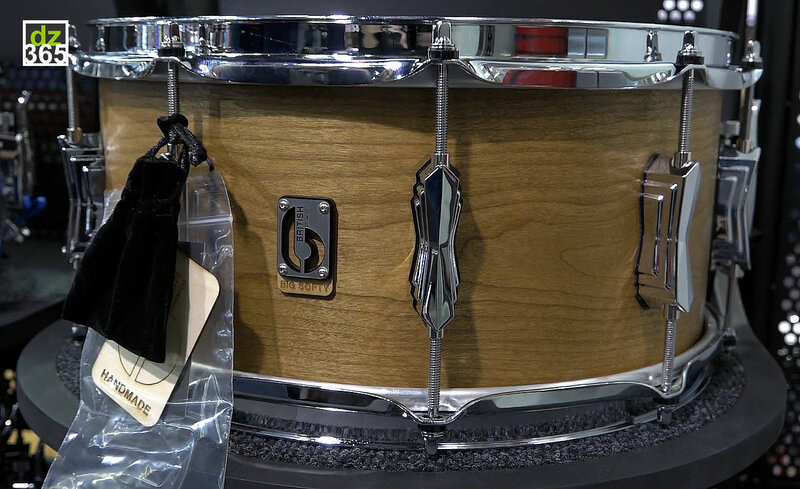 20-ply shell with alternating vertical and horizontal veneers maple and birch. 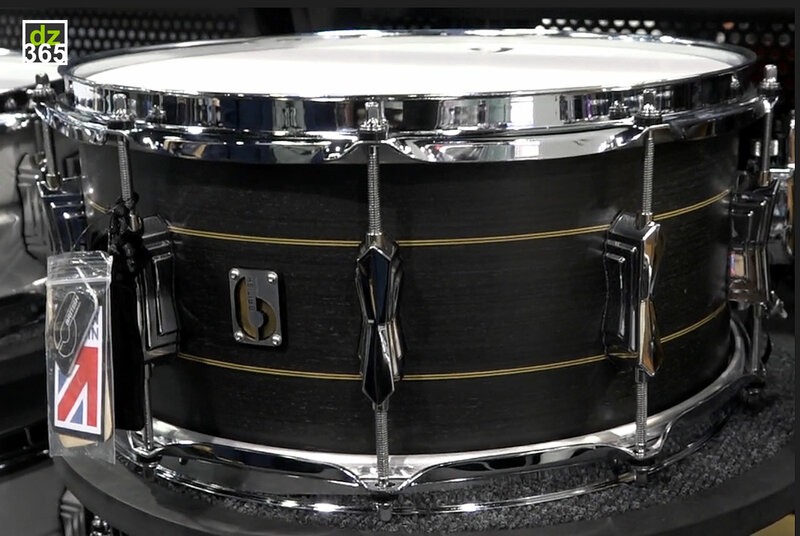 Finished with a black tulip outer veneer inlaid with a double pinstripe of maple. 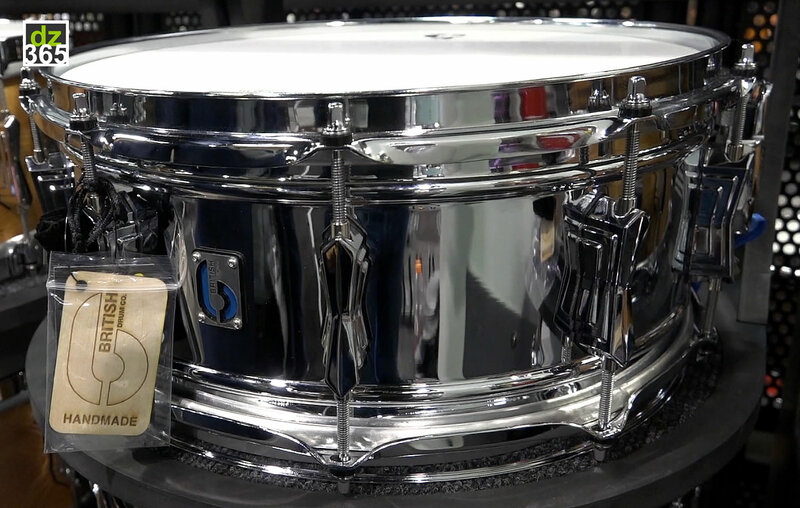 A classic chrome-over-brass 14" x 6" deep with double-beads. Comes with the Blue b badge. 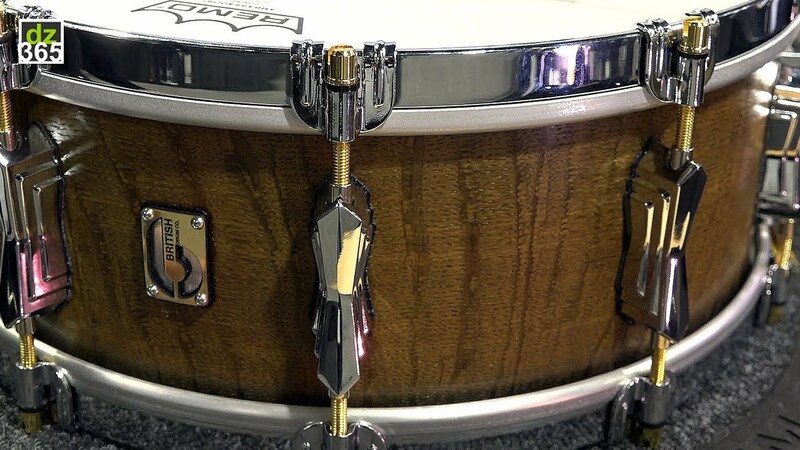 The warmest snare in the collection so far. A 14" x 6.5" 9 ply, Ochroma and cherry shell snare. Comes with the Big softy b-badge. Meet 'The Duke'. 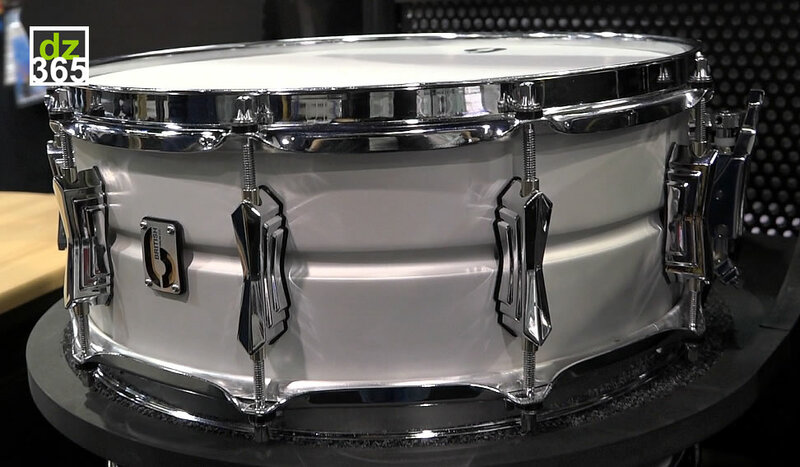 A complete video of the limited to 50 numbered snare drums made by the British Drum Company and one of the real treasures at the 2018 NAMM Show. The shell is a 3000 year-old English Bog Oak, carbon dated to 1000BC. 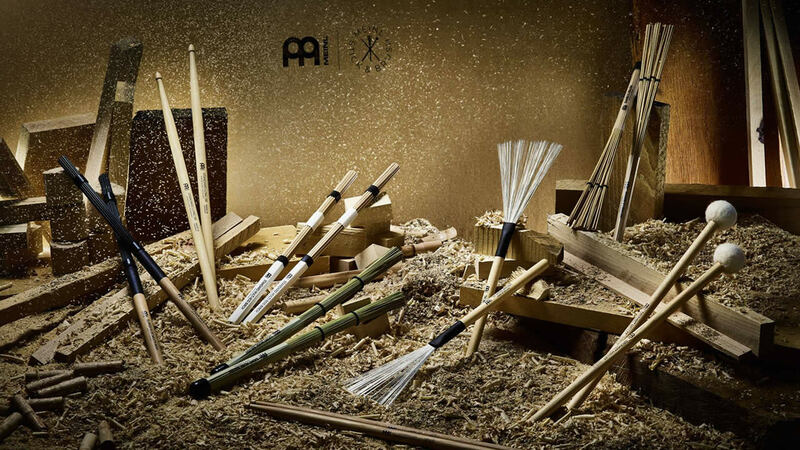 And it has 24 carat gold-plated slotted tension rods. And that is just the beginning of what this piece of art features. 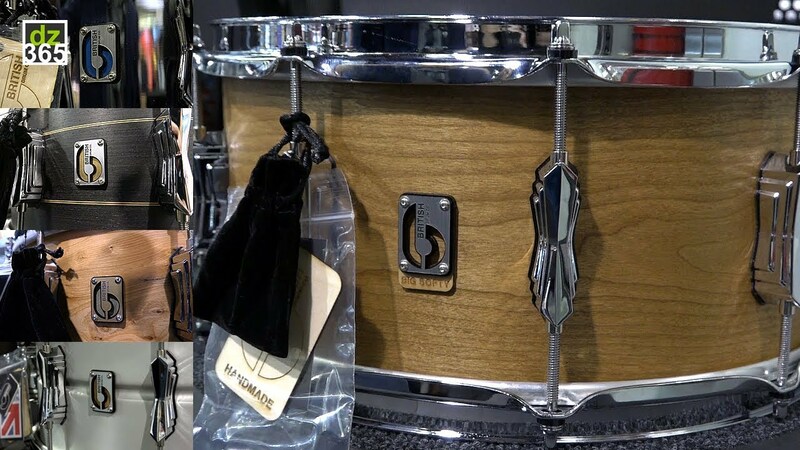 On video and photos, here is everything on the snare that only a few will own.